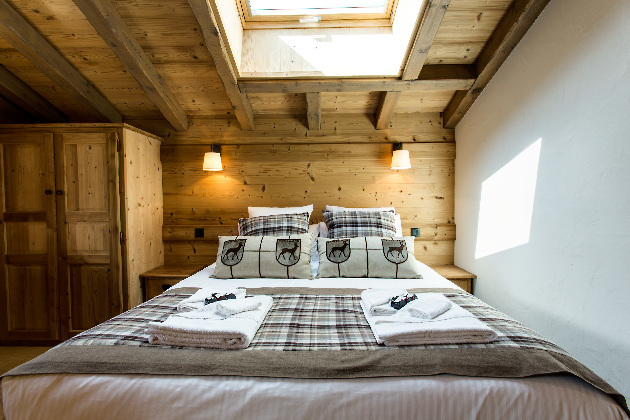 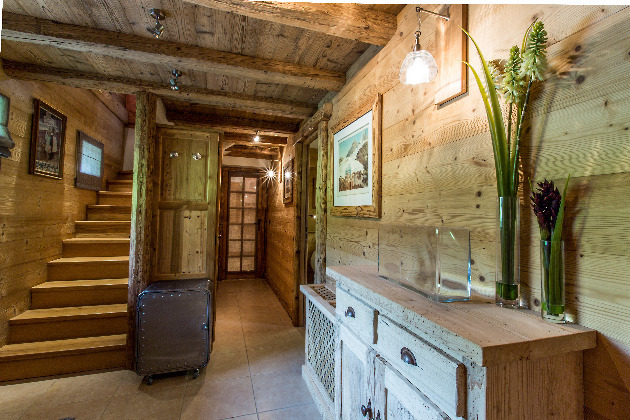 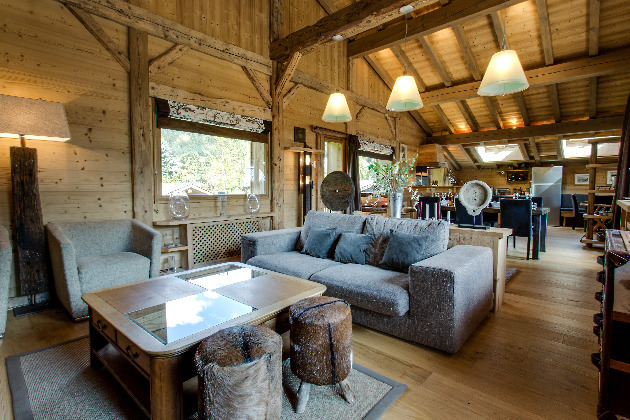 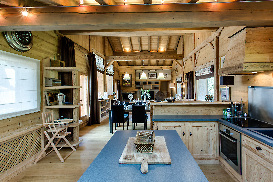 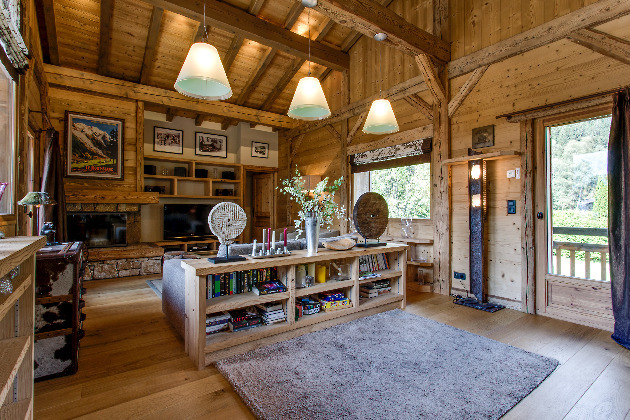 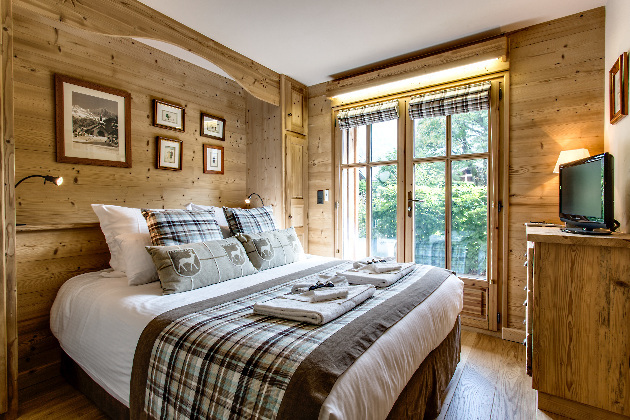 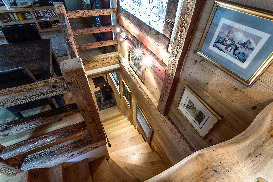 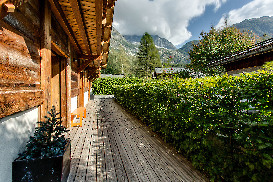 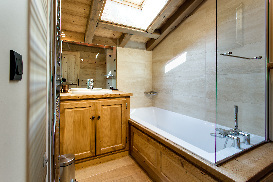 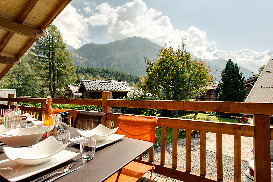 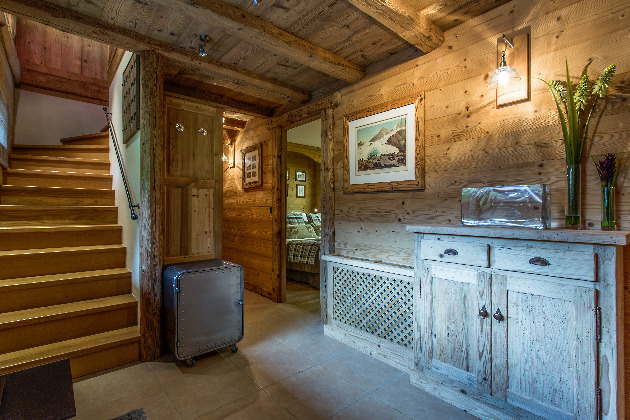 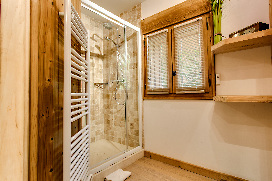 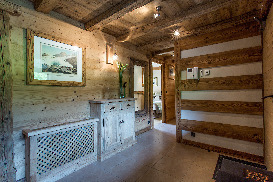 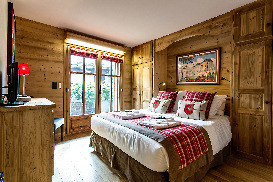 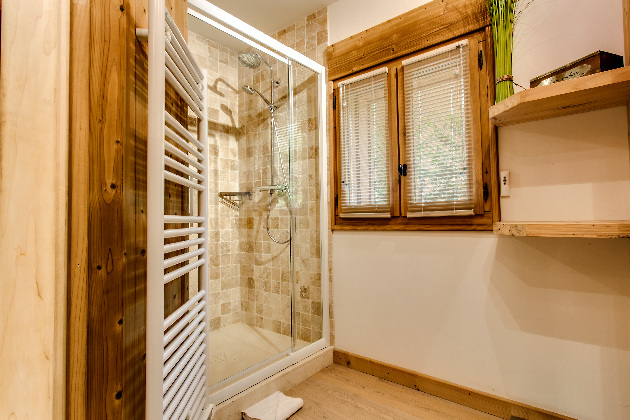 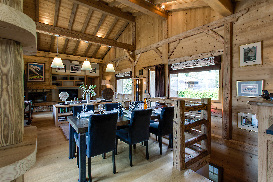 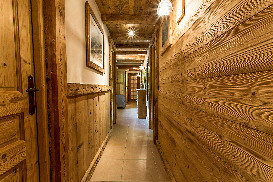 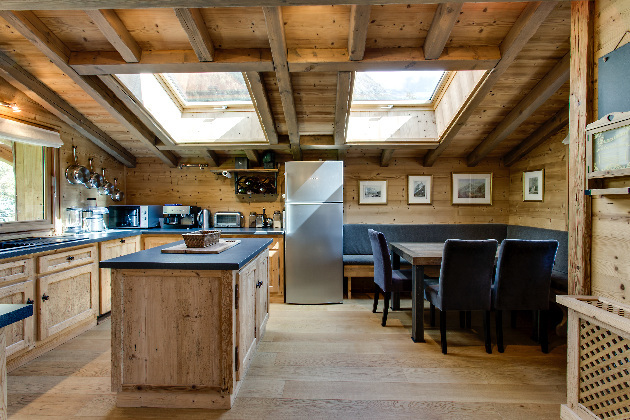 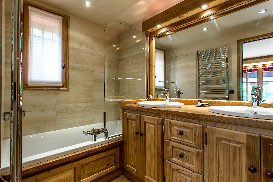 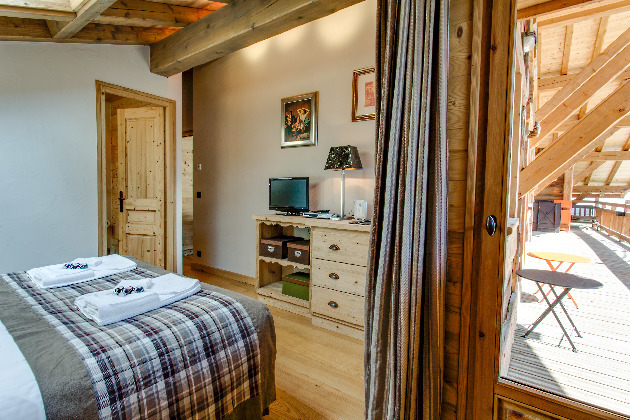 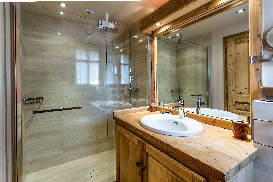 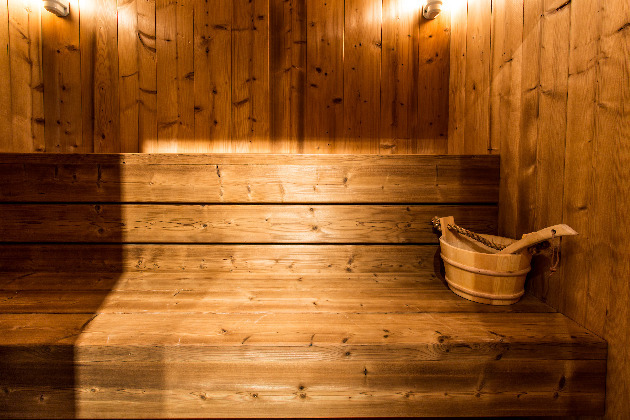 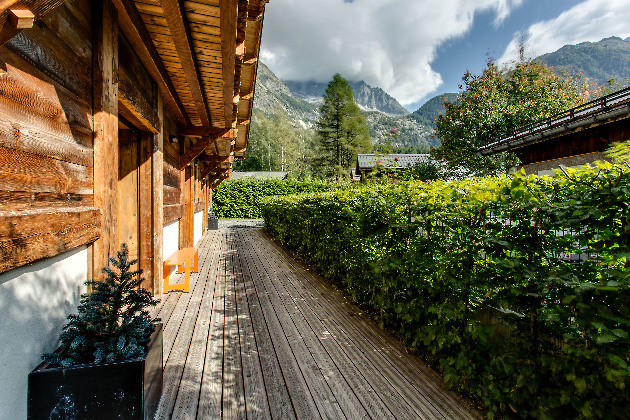 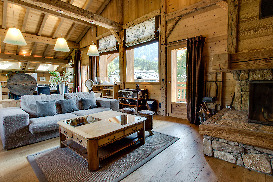 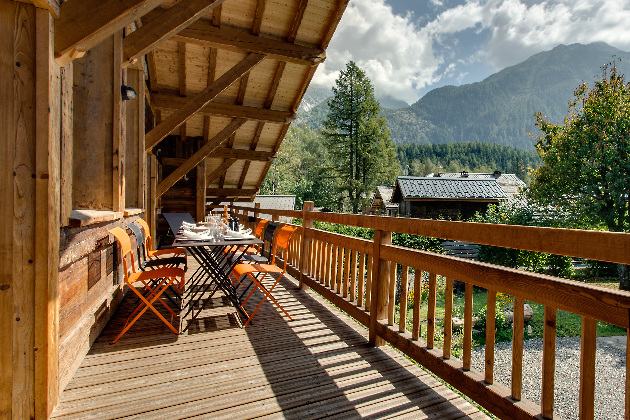 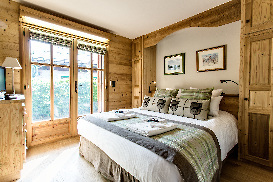 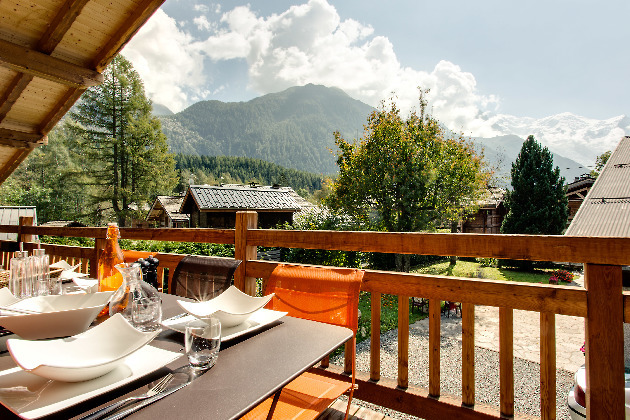 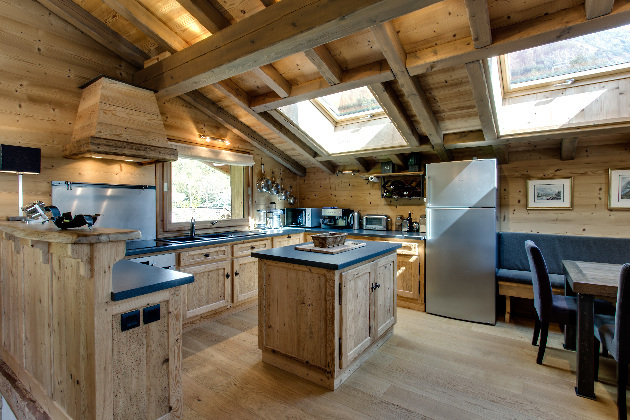 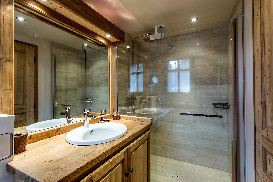 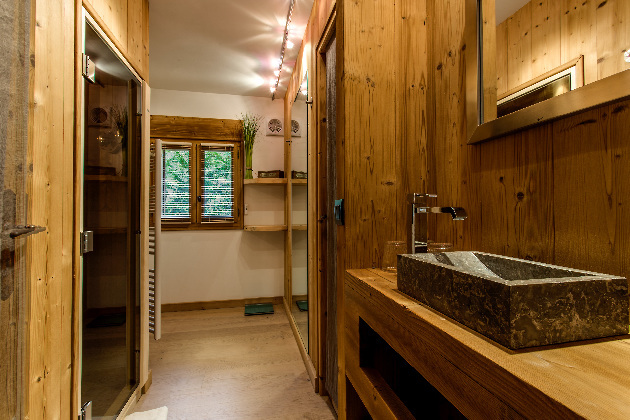 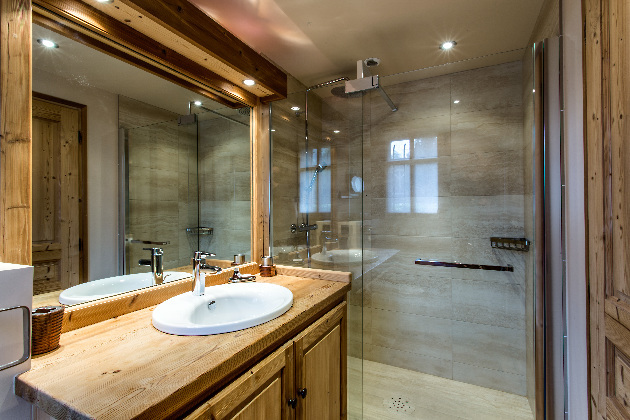 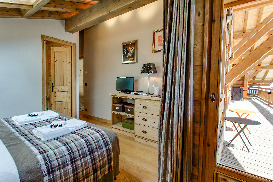 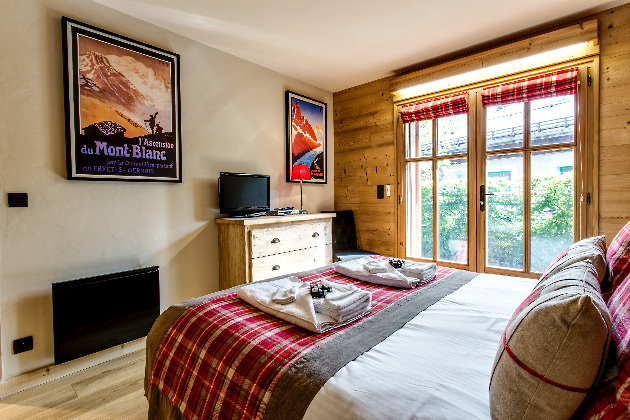 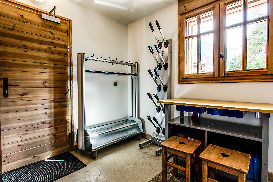 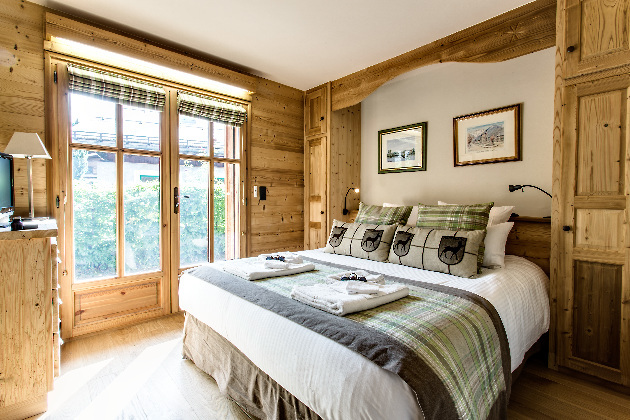 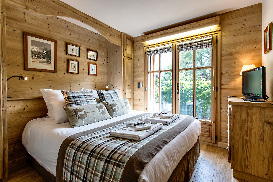 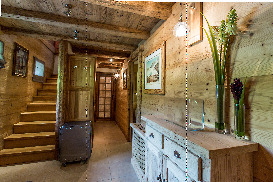 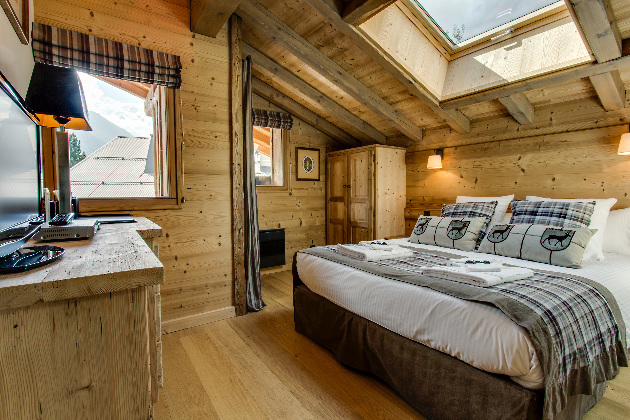 Click for Prices and Availability for Chalet Ruschia now. 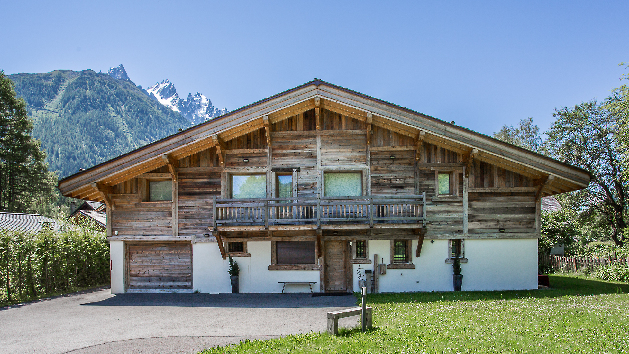 The chalet is located in Les Tines. 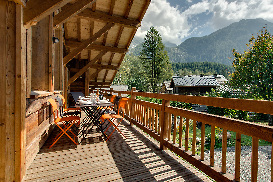 Les Tines is 4km from Chamonix town in the direction of the top half of the valley.